5 acre mini farm that is a Homesteader's paradise, and located less than 15 miles from Purdue University. This picturesque property includes 2 outbuildings, one of which is a large livestock barn, multiple acres of pasture, dog kennels, and a solidly built, 5 bedroom home. The property is zoned Agricultural Kennel so it can be a farm and/or a dog kennel. Inspections welcome, but property is sold as-is. Price has not changed since being added to the site on 4/16/2019. I was searching for a Property and found this listing (MLS #201913951). I would like to schedule a showing for 9017 E 550 N Otterbein, IN 47970. Thank you! Listing provided courtesy of Lauren Alexander, Keller Williams West Lafayette. I was searching for a Property and found this listing (MLS #201913951). Please send me more information regarding 9017 E 550 N Otterbein, IN 47970. Thank you! Home for sale at 9017 E 550 N Otterbein, IN 47970 with the MLS 201913951 on TuckerRealty.com. The home at 9017 E 550 N Otterbein, IN 47970 is currently for sale and features 5 bedrooms, 2 bathrooms, 2008 sq. ft. of living space, and is listed for sale at $189,900. You can search Lafayette area properties for a home, a house, a condo, or a patio home to find real estate in Lafayette, IN. 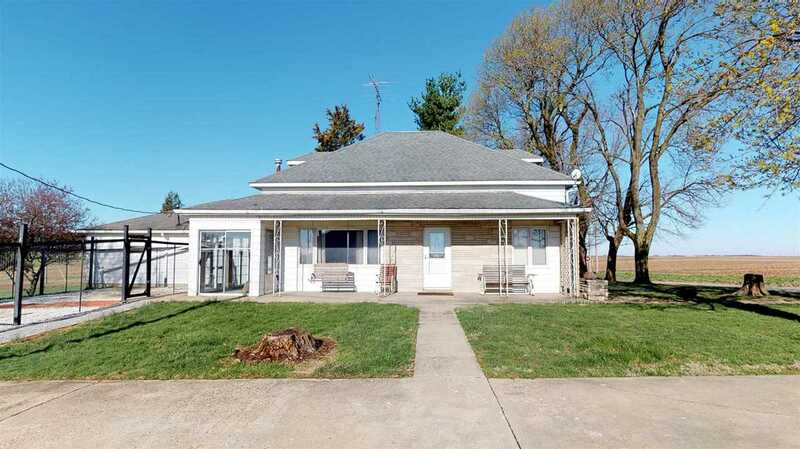 You are viewing the official Indiana Regional MLS listing details of the home for sale at 9017 E 550 N Otterbein, IN 47970 which is MLS # 201913951. The home has been listed on this site for 5 days and is found in the neighborhood.